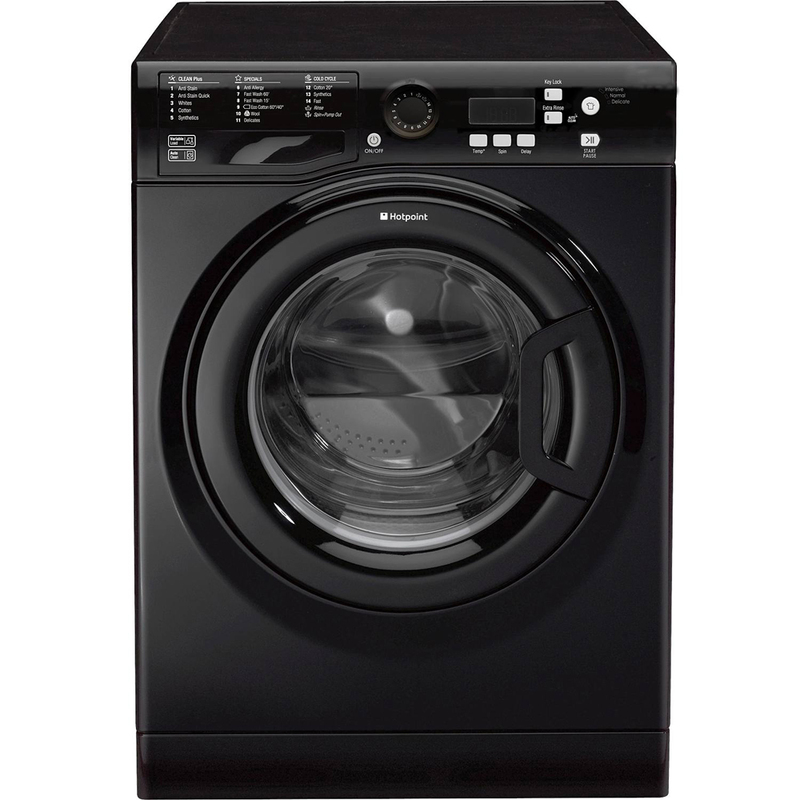 This Hotpoint Experiece Eco WMBF742K 1400 Spin washing machine comes in a stylish Black finish, economical on your household bills with an impressive A++ energy rating. 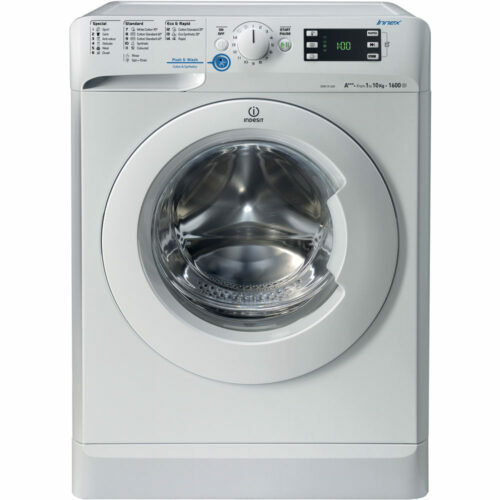 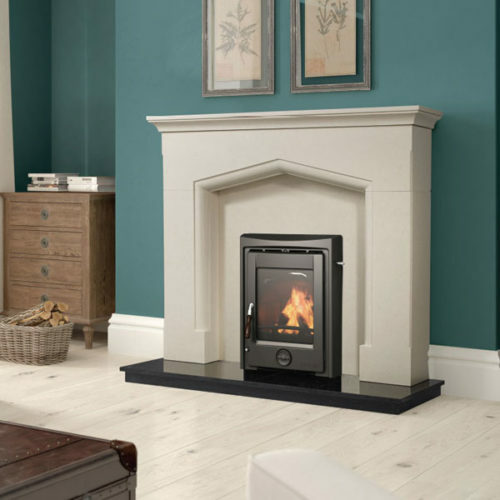 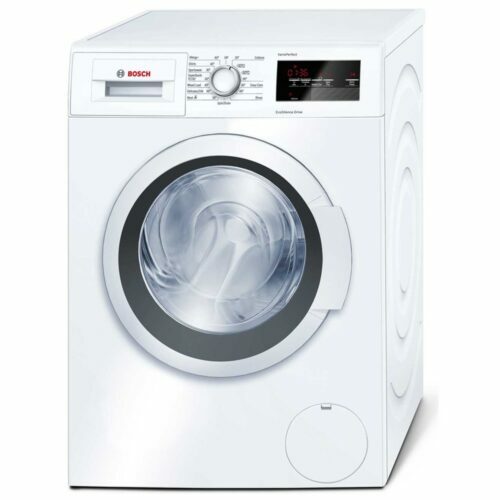 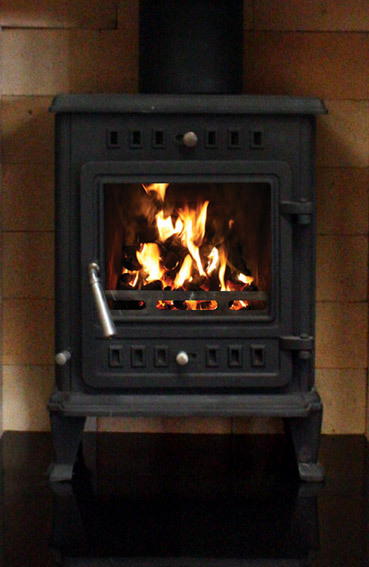 A range of sixteen programmes cover any type of laundry and a 7kg drum is ample room for different sized loads. 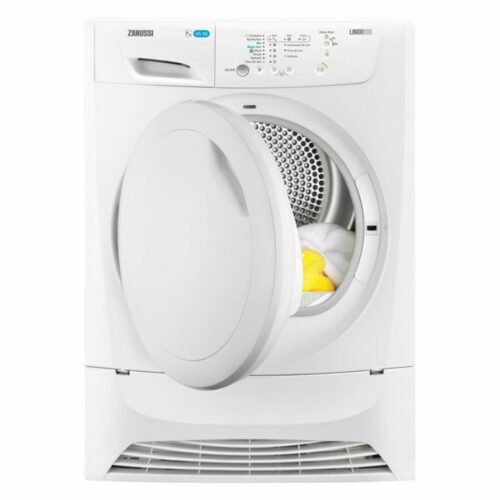 The anti-allergy programme uses a combination of high temperature technology and extra rinses to neutralise and remove 99.9% of major allergens, taking care of the little ones. 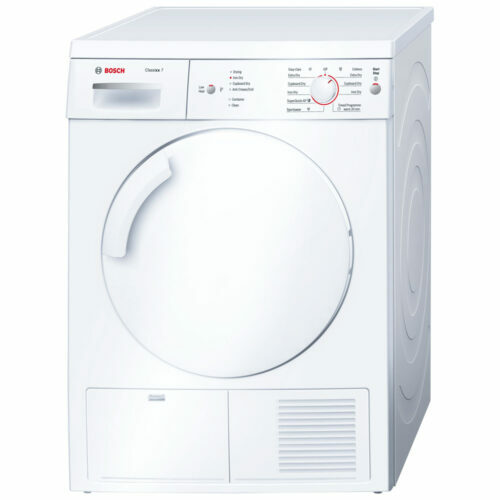 Featuring an auto-clean cycle that automatically cleans the internal parts of the machine with a simple press of a button so your machine lasts even longer. 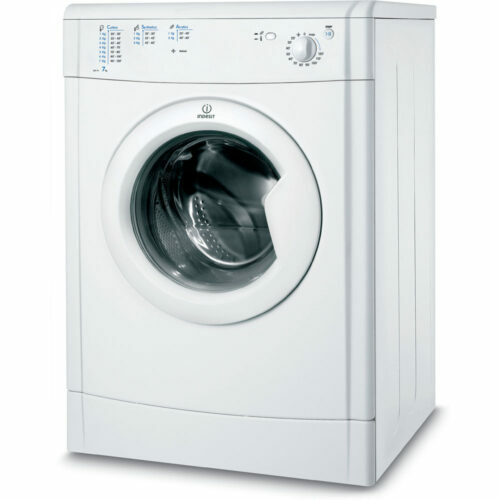 Take the stress out of doing your washing with the Hotpoint WMBF742K.